Following numerous wishes of our customers, we have published a new version of StaffCounter monitoring agent for MAC OS X. Now it easy records the keystrokes and surrounded sound. 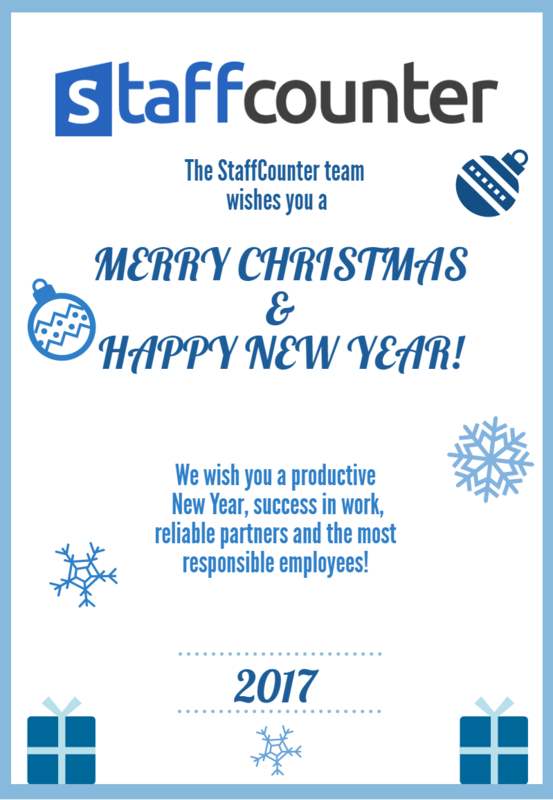 We are glad to present you a new product designed to prevent the leakage of information: StaffCounter DLP. This cloud-based solution allows you to protect your business from insiders and possible leakage of commercial information to competitors. Monitoring of USB drives with three types of permits: a ban on entry, read-only, full access by the serial number. Control of MTP devices connection via the USB port. A ban on the recording CD / DVD. Control of data recording to network resources. Control of leakage of information through Outlook or Thunderbird: filtering data, sending via browser or email client. Control of downloading and installing of applications. Control of all actions of the employees at the PC. Install StaffCounter DLP now and get effective protection of data from unauthorized copying and distribution. StaffCounter DLP can be purchased at a reasonable price – just $ 2 per computer per month + a month of free use. Windows 7, 8, 10 2012Server are supported. Now StaffCounter is able to automatically generate Alerts on violations. If an employee spends too much time with entertainment web sites, games or other non-productive activity, then StaffCounter generates an email alert immediately. To enable Automatic Alerts you should log into account on staffcounter.net and go to Settings page. Check ‘Productivity alerts’ on. Hello, our friends! 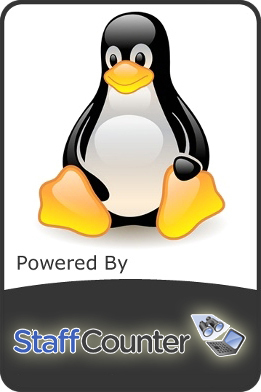 Yesterday was published Staffcounter agent for Linux. It can record the applications names and screenshots. Like StaffCounter for Windows and MAC, it can monitor all the users of the PC. It can also be paused for 30 mins and for the rest day. Hope, managers appreciate our application!